“Do I need flood insurance?”- It is the question all homeowners ask themselves. If you are purchasing a home, you will likely be looking into getting flood insurance. Even if it seems that you are not in a place of high-risk, the best plan is to check for each specific home you are looking at purchasing. If you already have a house, you will want to take the following steps to determine if you need to buy cheap or more expensive flood insurance quote. 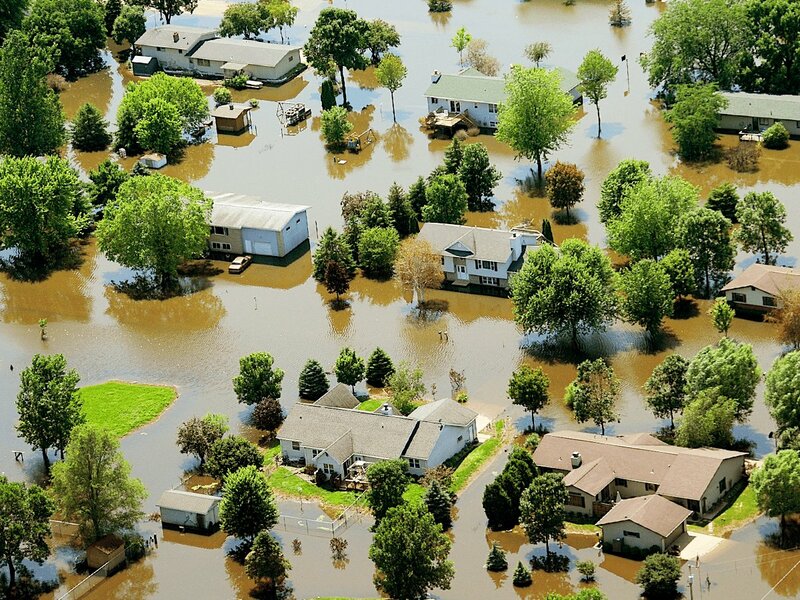 Rivers, lakes, and many other factors can attribute to a higher risk of flooding. Here we are going to have a closer look at the importance of flood insurance. “Do I need flood insurance?”- After reading this article, you will be able to answer this question. With the following tips and tools, you will be able to not only determine the flood risk for your home but also whether your lender requires this type of insurance as part of your mortgage or loan. How Do I Know If I Need Flood Insurance or Is It Optional? Wonder “How do I know if i need flood insurance?” In many places, and for many homes, purchasing flood insurance is not optional due to requirements lenders put in place for you to get a mortgage. If your lender requires that you carry flood coverage, you should not ignore these requirements. Flood damage is not covered in the standard program of the homeowner’s insurance policy, and if your lender requires that you carry a separate plan to protect your investment, it is also a requirement that helps protect them as well. Both you and your lender are invested in your home. What Is Your Flood Zone? The FEMA website has a flood risk profile tool which can be used to assess how much risk your home is for flood damage. It is as simple as typing in your address and looking at the results page. This page also shows the average quotes and rates for premiums in your area for flood insurance. You can also visit the FEMA flood map to see where the flood zone outlines are drawn for your specific neighborhood. While the online maps on the FEMA website are used only with the aim to estimate, and even homes and low-risk flood zones could experience a significant flood given the certain situations, they can be a useful tool in determining whether you want flood insurance coverage. Because lower risk areas cost less to insure, some people even consider purchasing national flood insurance coverage just so that they are entirely protected.